Want to create something with longevity, that’s so gorgeous it will be cherished for years to come? This cute little character will put smiles on the faces of your loved ones Christmas after Christmas! 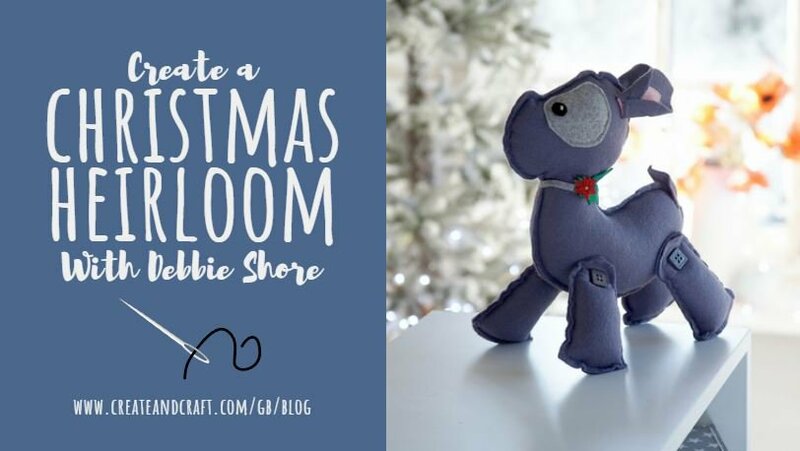 You can create him using a sewing machine, or he can easily be sewn by hand if you wish, making this a perfect project to get the kids into sewing, too!